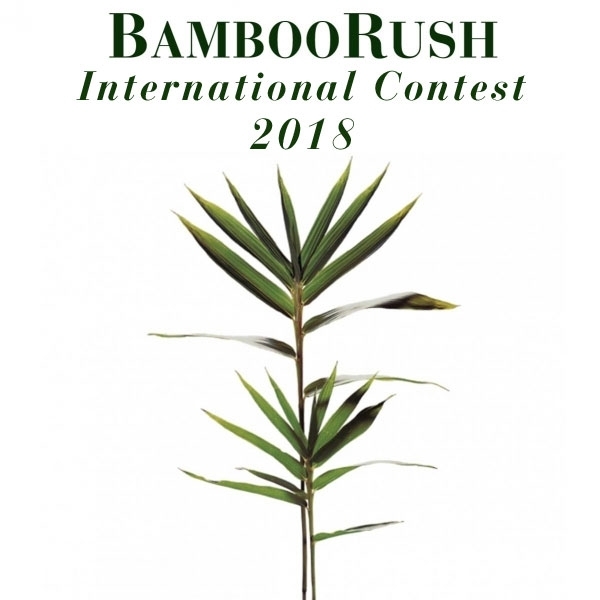 This competition aims to turn the spotlight on the intrinsic characteristics of bamboo, a plant that has a thousand virtues, thus favouring its use in a design product. The object to be designed must be made for one of the following environments: domestic use, for offices, commercial buildings, schools, hospitals and other public spaces. It is possible to combine and/or integrate several materials for the execution of the object although the bamboo parts must play an important and dominant role in the object’s overall construction. The project must valorize the technical and aesthetic properties of bamboo, and it must be able to be produced in a series. In the evaluation criteria any technological innovations will be taken into account, also relating to the object’s possible productive cycle. The project must not have an ethnic taste. – Junior: destined to individual students or groups, registered in secondary schools that focus on graphic art, furniture design, in faculties of architecture or design, PhDs, master’s and equivalent courses, coordinated by one or more teachers of the course with a written proxy for participation. – Senior: destined to designers, architects, individual or in groups, as well as workers with diplomas or degrees operating in the design sector, artists, creatives. To be paid by 28 February 2018 to the current account of Fondazione Franco Maria Ricci. The project must be sent by and no later than 31 July 2018 to the mailing address of the Labirinto della Masone. – for the Junior section: each institution will take care of sending the student’s form. Should the project be developed by several students, one form will have to be filled in for each student. The forms will have to be stamped and signed by the respective administrations, and sent by each institution by and no later than 31 July 2018. The envelope must include two packages, one of which anonymous, containing the graphic works (technical charts and 3-D representation with setting) and a project report (in Word format or pdf, maximum 2000 characters), specifying the technical motivations for the use of bamboo. The other package should include a form of identification, a CV, and the data processing consent form. The international jury will be made up of authoritative personalities who operate within the fields of Design and Communication. The names of the jury members will be published on the website www.labirintodifrancomariaricci.it by June 2018. The works must be unsigned, without logos, or other elements that could lead back to the author, in that they will be evaluated solely on the basis of the worth of the project. The winner(s)will be announced on the website by 12 October 2018. The awards ceremony will take place at the Labirinto della Masone during the third edition of the event “Under the Bamboo Tree” to be held in October 2018. Labirinto, date and exact location to be determined, which will be announced on the website. The only date in Italy! Described as being the first true agitators of the black metal scene, Ulver have always known how to renew their music and stay dynamic; at first a pillar of the most traditional metal sound, they then moved into a more avant-garde area, finally making a 180° turn: from folk, to ambient, to trip hop, the group eventually evolved into electronica and prog, their sound even including echoes of chamber music. 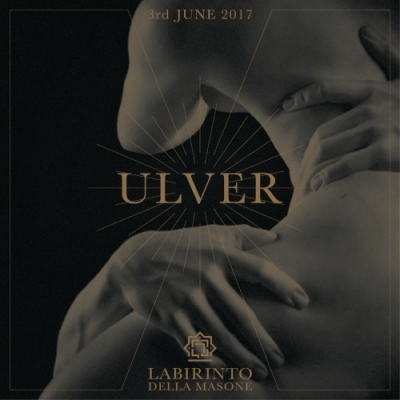 Within the majestic framework of the Labirinto della Masone, Ulver will play songs from their new album, The Assassination of Julius Caesar, released on 7 April. 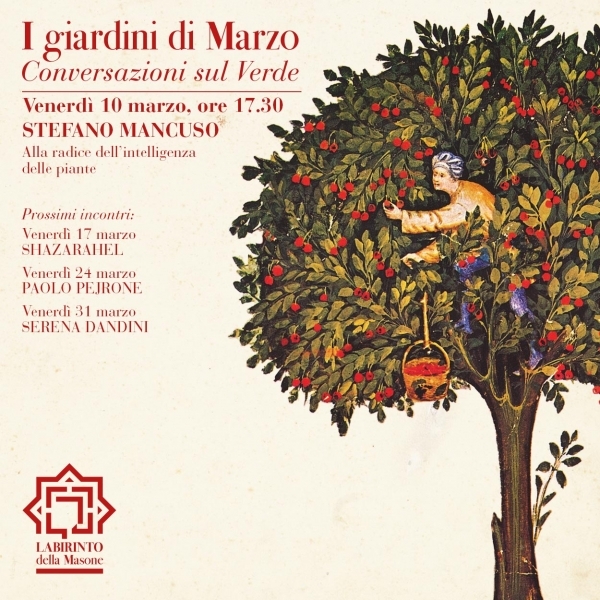 Starting on March 10 and every Friday of the month, the Labirinto della Masone will host a series of events dedicated to Botany: March Gardens. This is a free event. All the events are in Italian. Visitors holding a ticket for the Labirinto can enter until there are seats available. At the end of each meeting, the public is invited to taste an aperitif prepared by Spigaroli.